We will reduce our total workforce to less than 50,000 people by the end of this year, from the 60,000 staff at the end of 2017. This just days after Foxconn Chairmain Terry Gou reported the company would invest some $342 million into processes and equipment to make better use of artificial intelligence in its manufacturing process. Innolux doesn’t supply Apple with LCD displays, but the cuts would affect a number of customers, including Samsung, Dell, HP, LG, Hitachi, and Sharp (among others). While manufacturing in China has grown more expensive in recent years, it’s still one of the cheapest places to manufacture and assemble hardware. 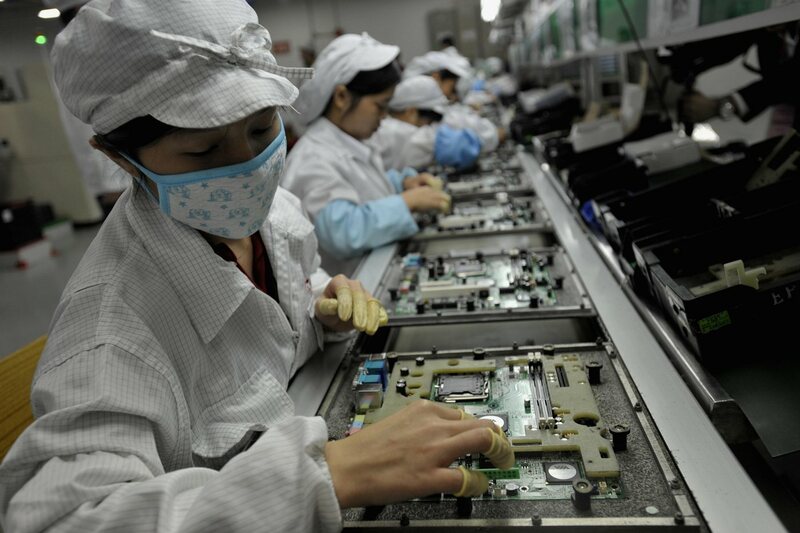 Workers at Foxconn, on average, earn about $400 a month and often work 12 hour shifts. The idea that robots can serve as a cost-effective replacement for some of the cheapest human labor on the planet just goes to show the impact AI will have on laborers in the coming years.